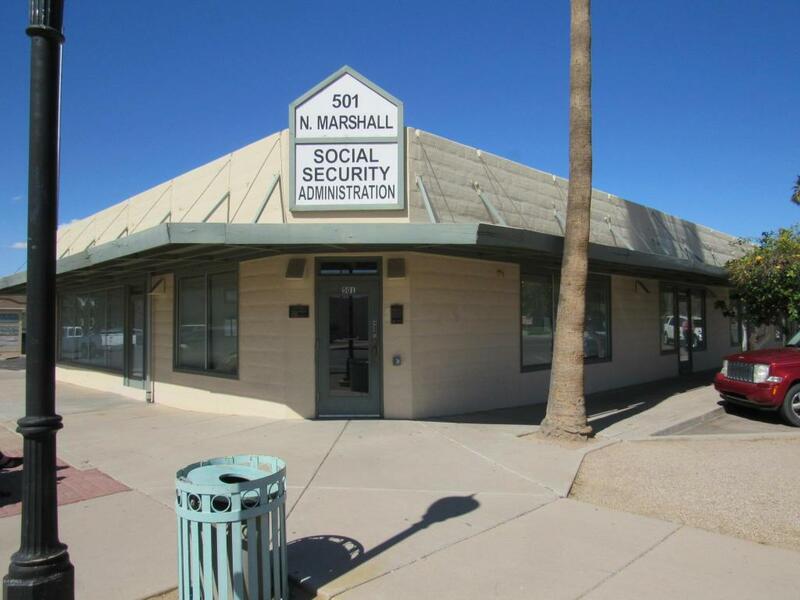 Secure former government office space in Downtown Casa Grande business district. Walking distance to several shops and restaurants. Ample Street and private parking. 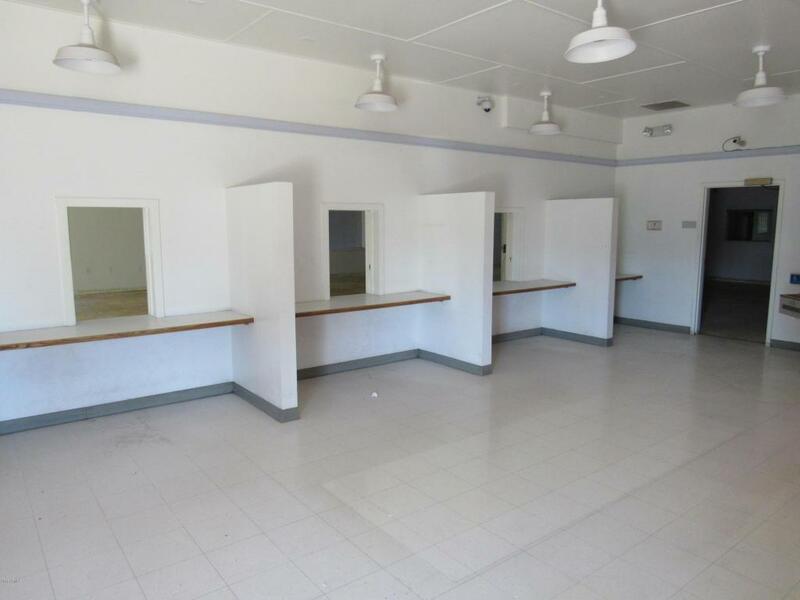 Reception/waiting room with four service counter/windows. Four private offices, Conference room, secure IT room with High Speed Fiber Optic lines. Large bull pen area for numerous cubicles or other open space uses. Three ADA equipped restrooms. 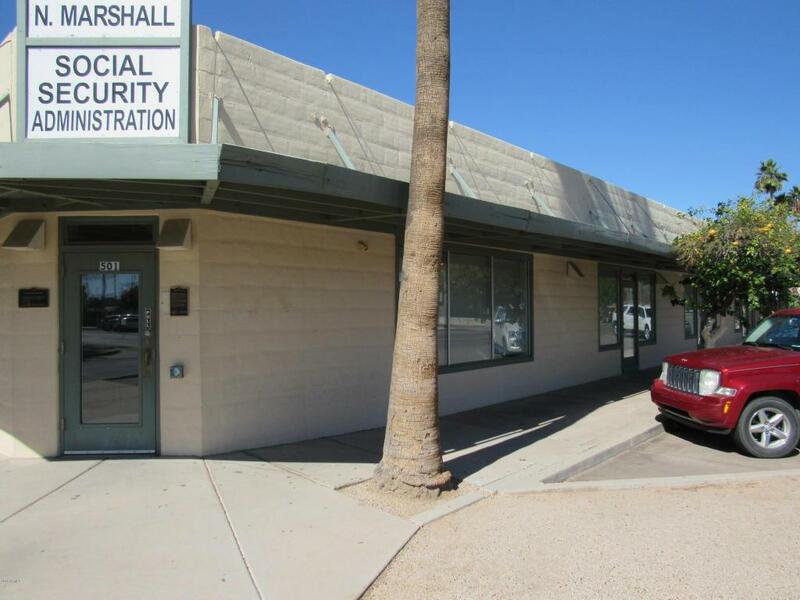 Property is ideal for call center, medical office, service center, restaurant and other associated business. 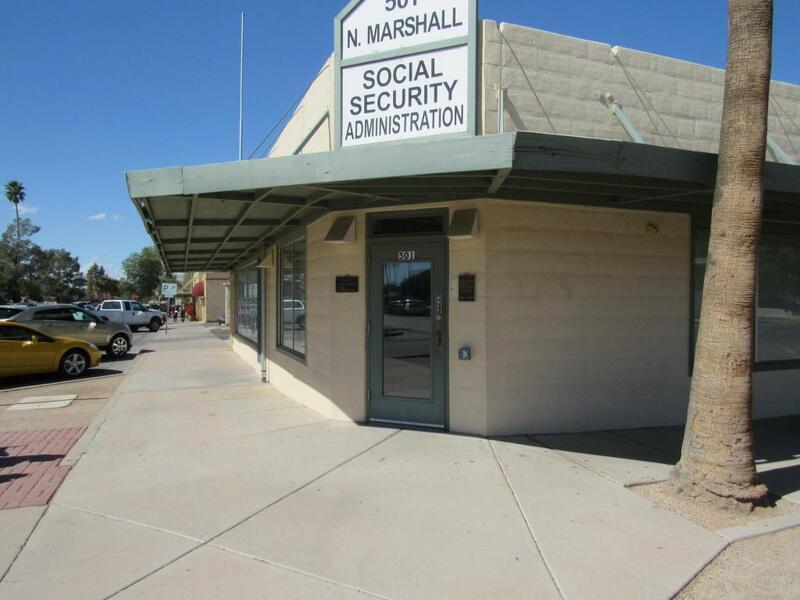 This property is also listed and available for lease.